In 2008 I bought a 70s townhouse in an area with hard water. The toilets were stained and I tried lots of scrubbing products with no real results. 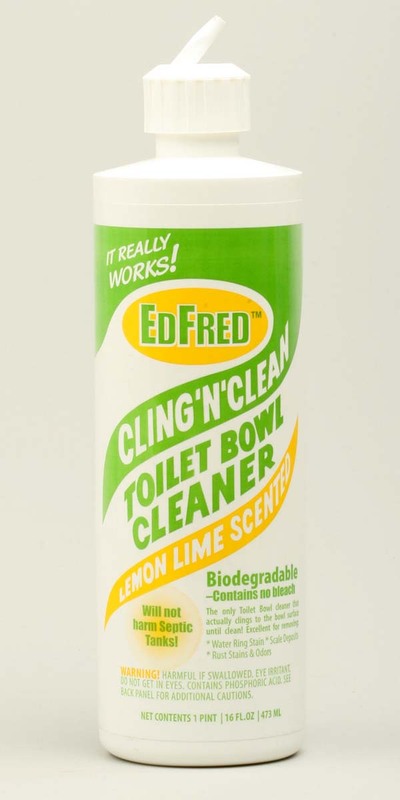 I tried EdFred toilet cleaner this weekend and within minutes I saw a change. Wow! Looks like I won’t be saving up for new toilets. Thanks.